Photo credit – Kirk Jordan from Arkansas Dept. of Parks & Tourism. Community square dances have long been a tradition in the Ozarks. 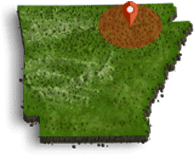 The Ozark Folk Center State Park is continuing this tradition with annual community square dances beginning on February 13 and running each week through March 27, weather permitting. The dances are free and open to the public every Tuesday night from 7:00-9:00 p.m. at the Ozark Folk Center Music Auditorium. Whether you’re a first-time dancer or seasoned veteran, all ability levels are encouraged to attend. 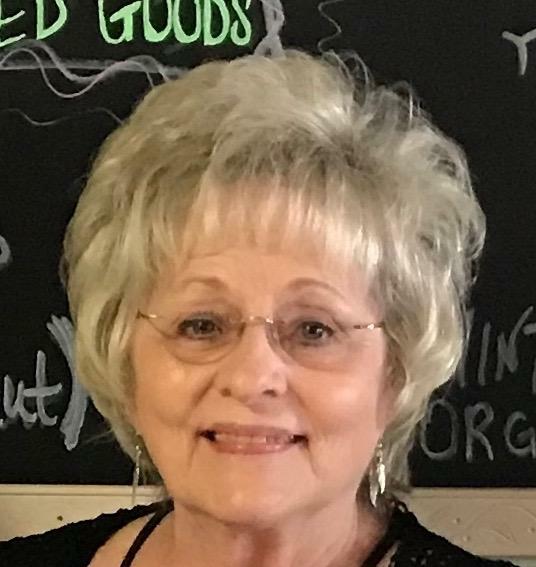 Traditional dances of the Ozarks will be taught. 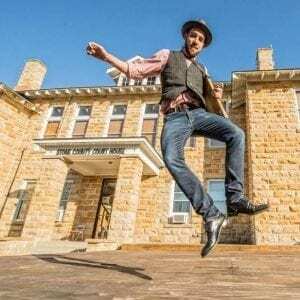 Spaces for new contract dancers will be limited for the upcoming music season at the Ozark Folk Center but everyone is still encouraged to join the fun. 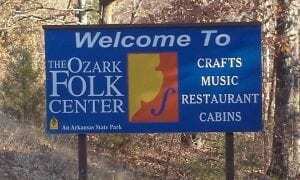 The mission of Ozark Folk Center State Park is to perpetuate, present and promote the Ozark way of life in an educational and enjoyable manner; through craft demonstrations, musical programs, the Heritage Herb Garden, workshops and other special events. For more information on this and other events visit OzarkFolkCenter.com or call 870-269-3851.